The famous photo still going around………………. Jodi and her son Wolf went to Charles Gracie school while on vacation in Reno and check out what they have on their wall. 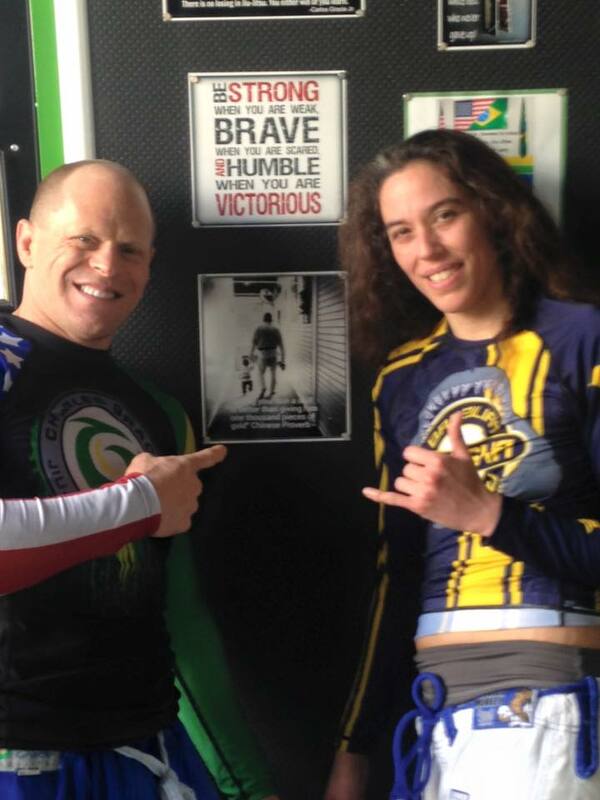 Talos and Ryder’s famous photo…….This photo was taken last year while Ryder was training for IBJJF Pan American 2014. The school’s owner and instructor Gary Grate took the time to take a quick photo with Jodi, and thank you for the hospitality. This article was posted on Tuesday, December 1st, 2015 at 1:10 pm	and is filed under BJJ. You can skip to the end and leave a response. Pinging is currently not allowed.